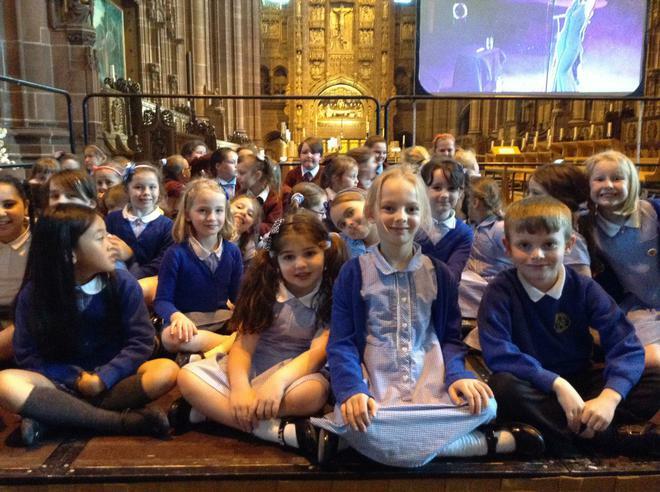 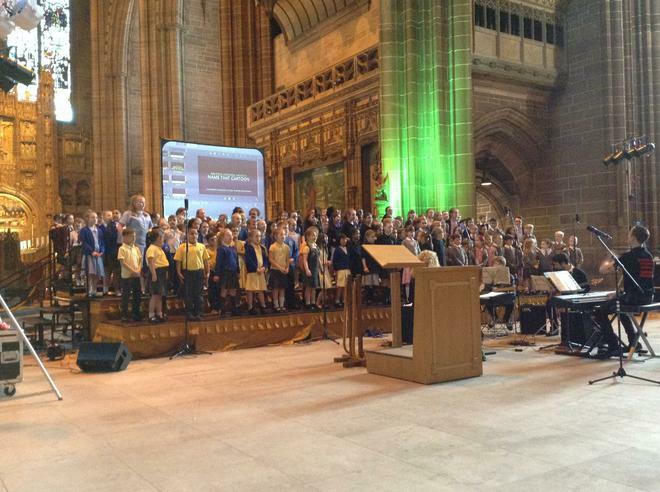 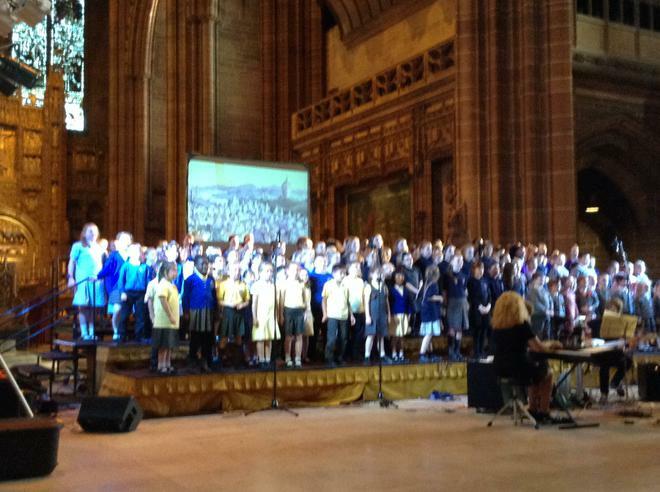 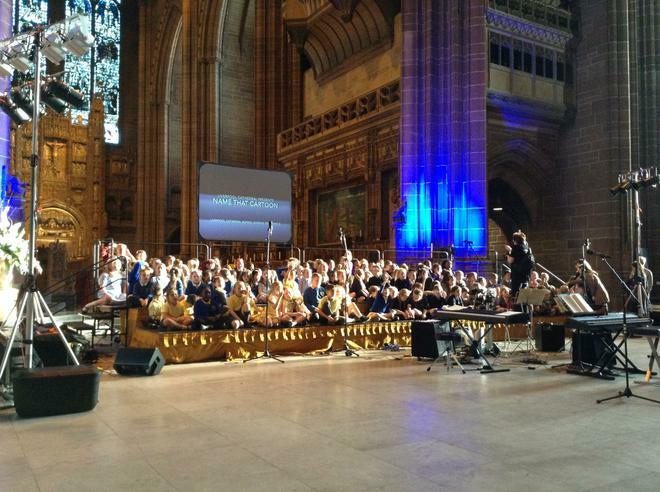 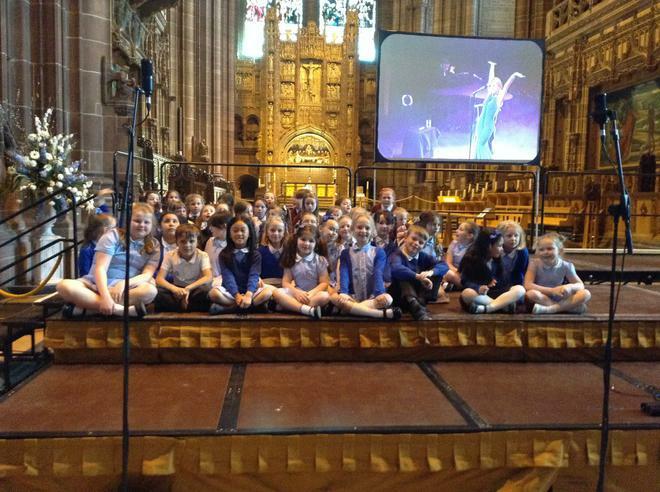 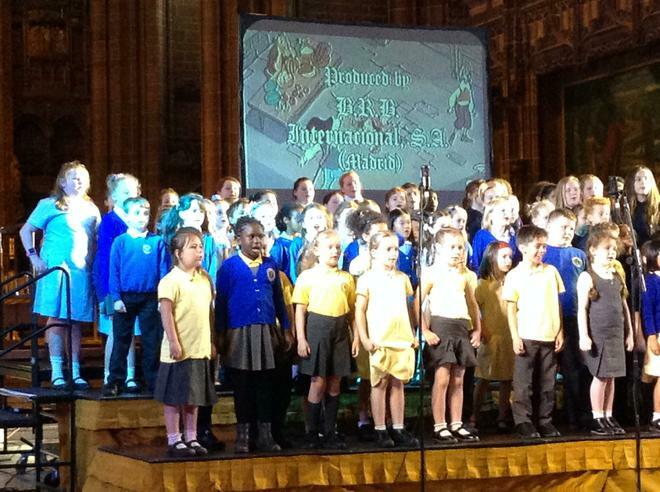 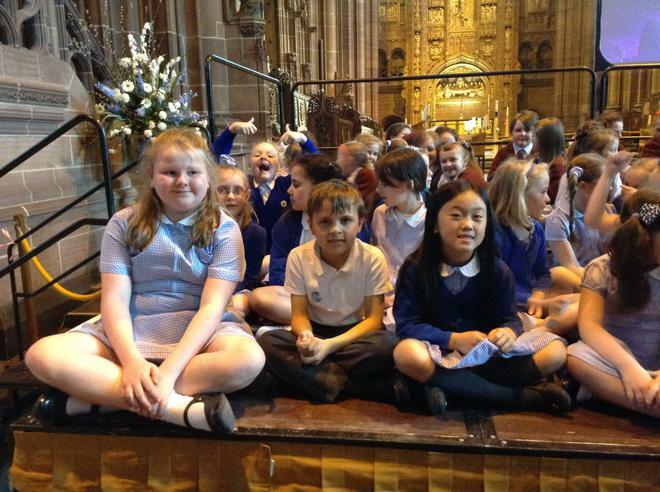 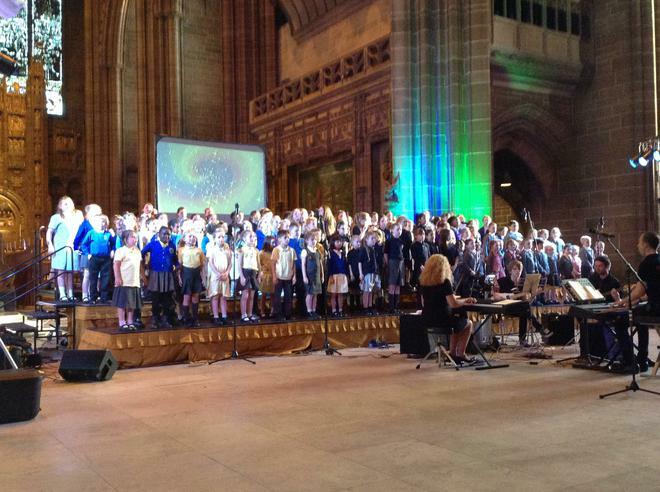 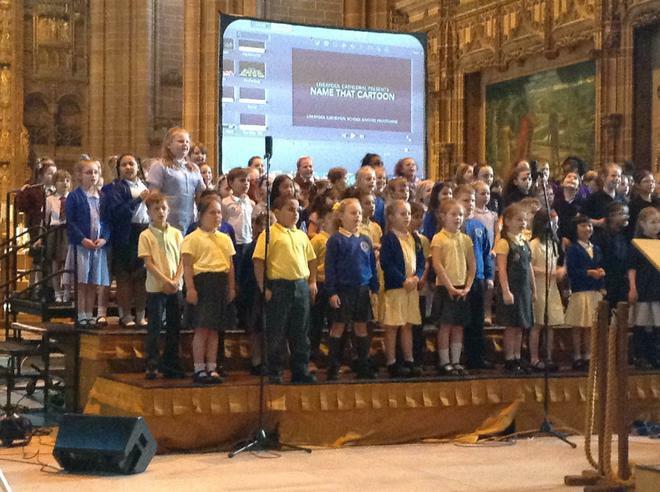 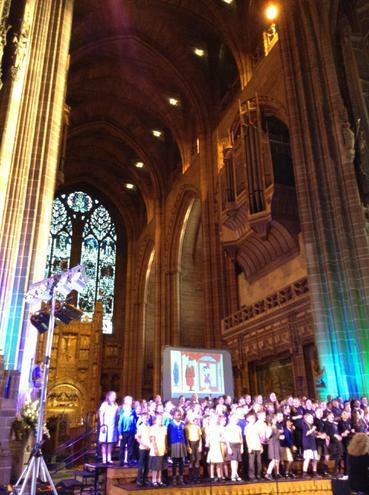 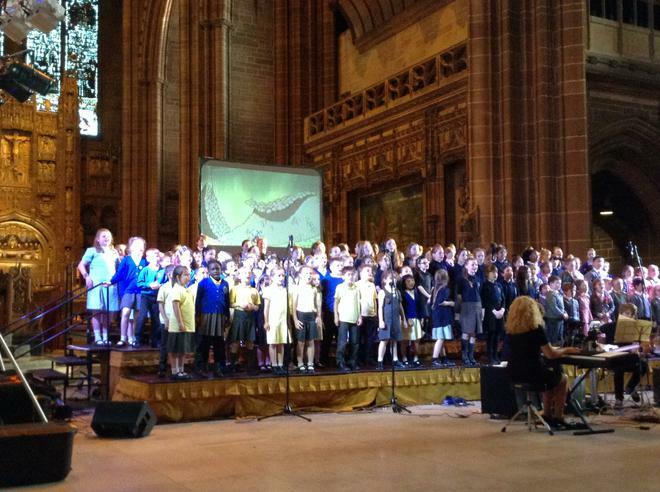 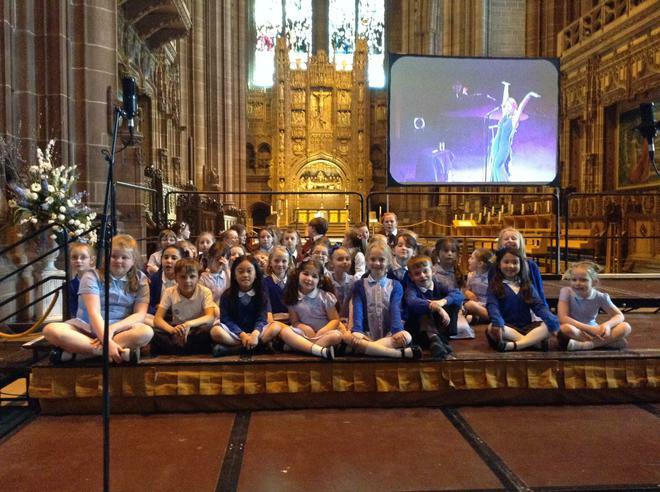 Singing club had a fantastic evening performing at the Liverpool Anglican Cathedral. 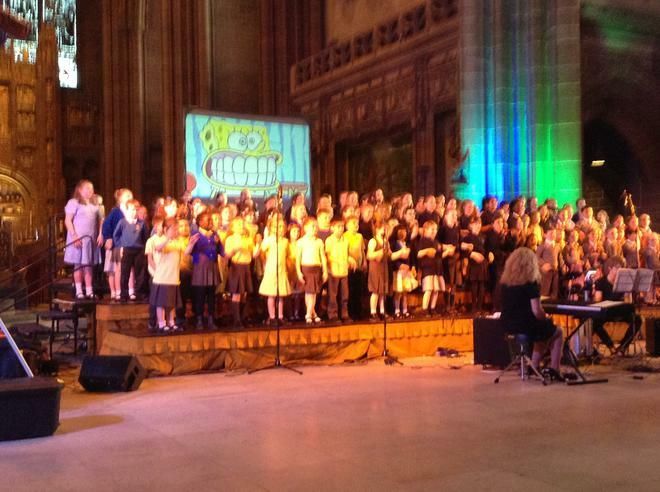 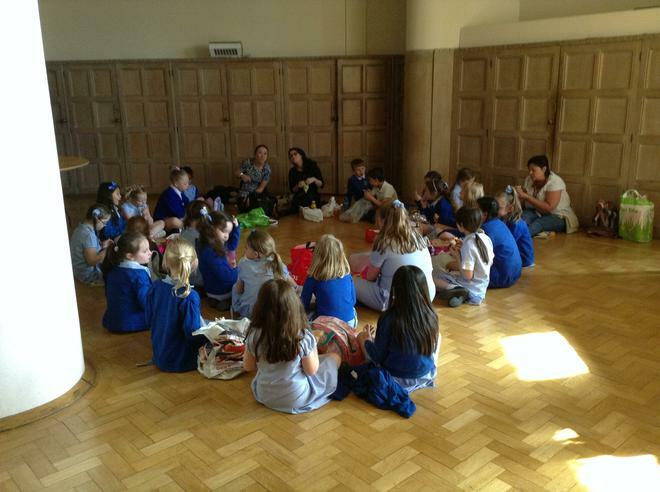 The children performed a variety of songs from well known cartoons. 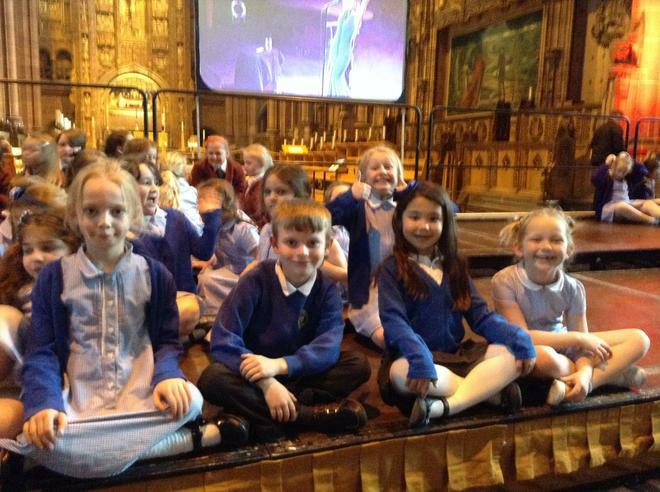 Mr Mannings the cathedral director was very impressed with their talent and will be coming to work with Year Three children later on this year.